BROGAN NUGENT: FITNESS FRIDAY: WORKOUTS TO USE! FITNESS FRIDAY: WORKOUTS TO USE! Hello Humans! This is my last post for "gym motivation" week! 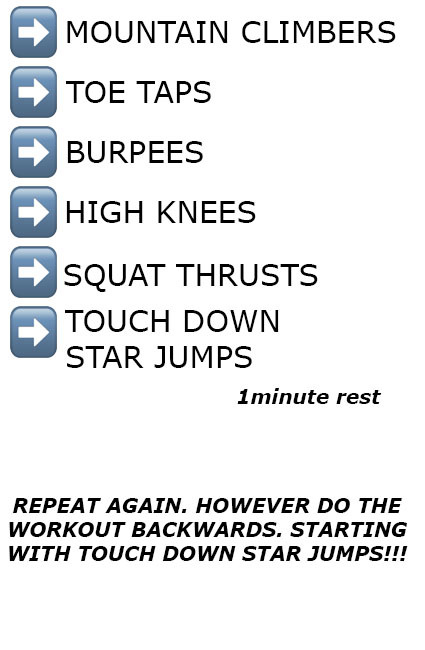 And I've decided to save the best till last: a workout for you to use! This is a workout one of my gym instructors did in a gym class. It's a really good workout and I love doing it when I don't want to do a class or I'm at home. 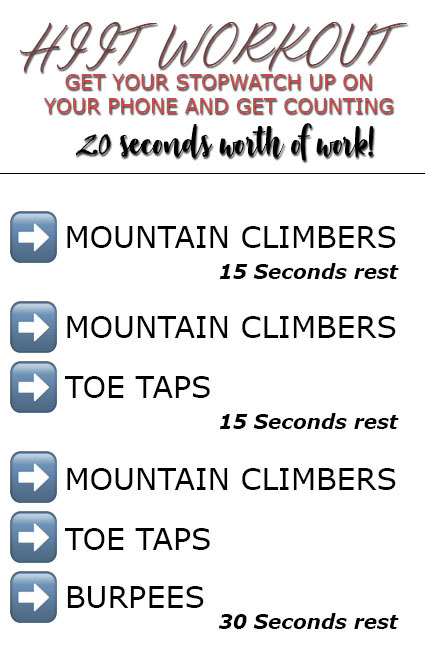 Please be sure to do this workout and leave a comment, letting me know how you found it!